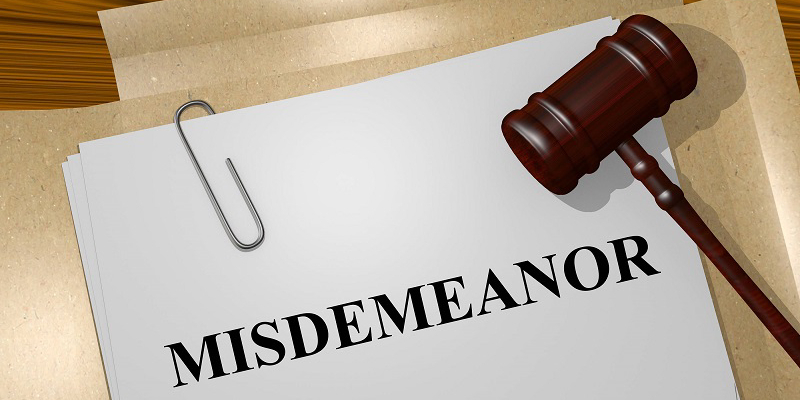 Misdemeanor offenses are defined by the potential penalties. A misdemeanor cannot result in a sentence in prison. At most, a sentence of six months in local jail can be imposed for a misdemeanor conviction. 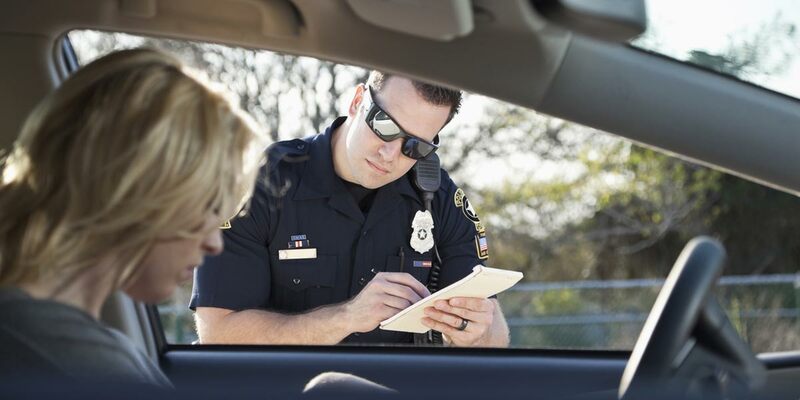 These can vary in nature from a serious charge of domestic violence or a DUI case to a less serious disorderly conduct or possession of drug paraphernalia. 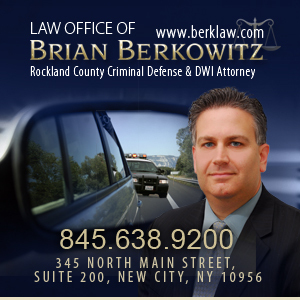 Most misdemeanor cases are handled in the local Municipal or County Court. 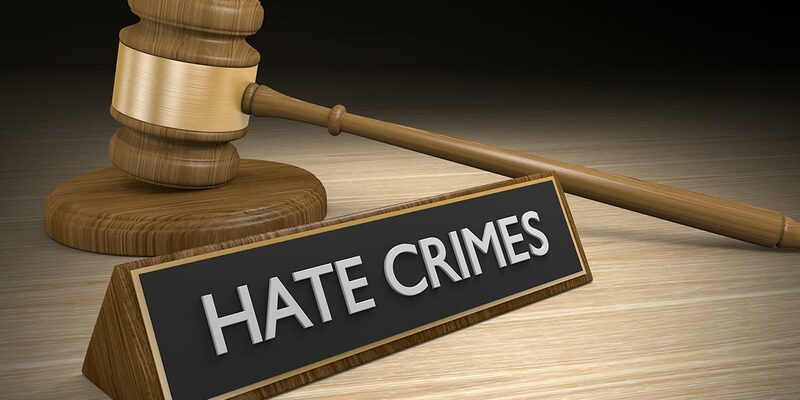 Typically, the court and prosecutor handling these cases is carrying a very heavy caseload and cannot devote the proper amount of time to the cases until trial approaches. Our attorneys regularly appear in Municipal Courts throughout Southwest Ohio. 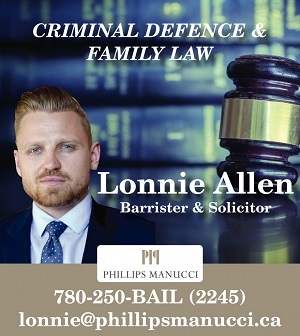 We have successfully handled cases in numerous courts that have led to dismissal, reduced charges, and/or a jury verdict of not guilty following a trial. 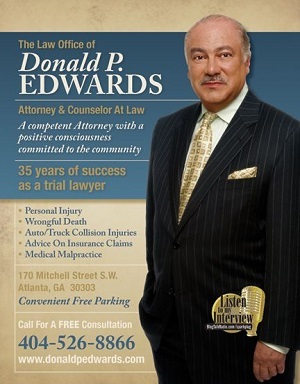 If you are facing misdemeanor charges you should feel free to contact us for a free initial consultation.